Ed Blancher Service Air Conditioning & Heating Inc. is a family owned and operated business, servicing the New Orleans, Metairie and the surrounding metro area since 1976. 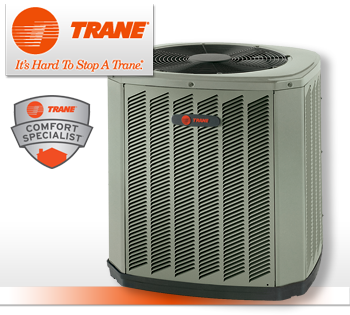 We offer prompt professional service on all makes and models of central air conditioning, gas heating and heat pump systems. Ratings are based on service, installation and customer satisfaction conducted by an independent third-party service and updated weekly. Central A/C and heating systems are completely dependent on a good quality installation to ensure maximum SEER rating, comfort and customer satisfaction. © 2013 Ed Blancher Services. All Rights Reserved.